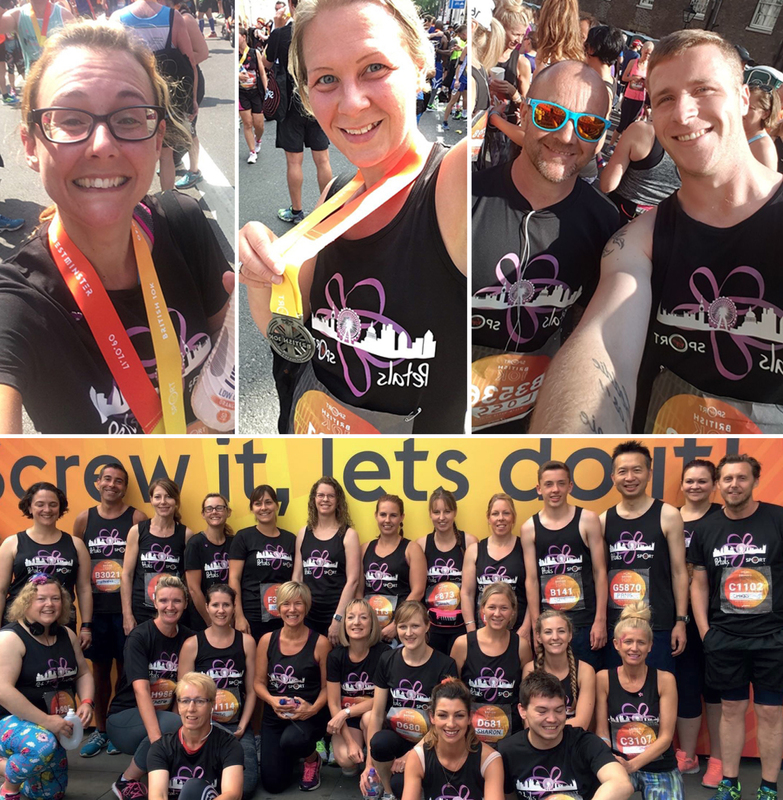 Thanks for choosing to fundraise in aid of Petals – your contribution is incredibly important to us!! 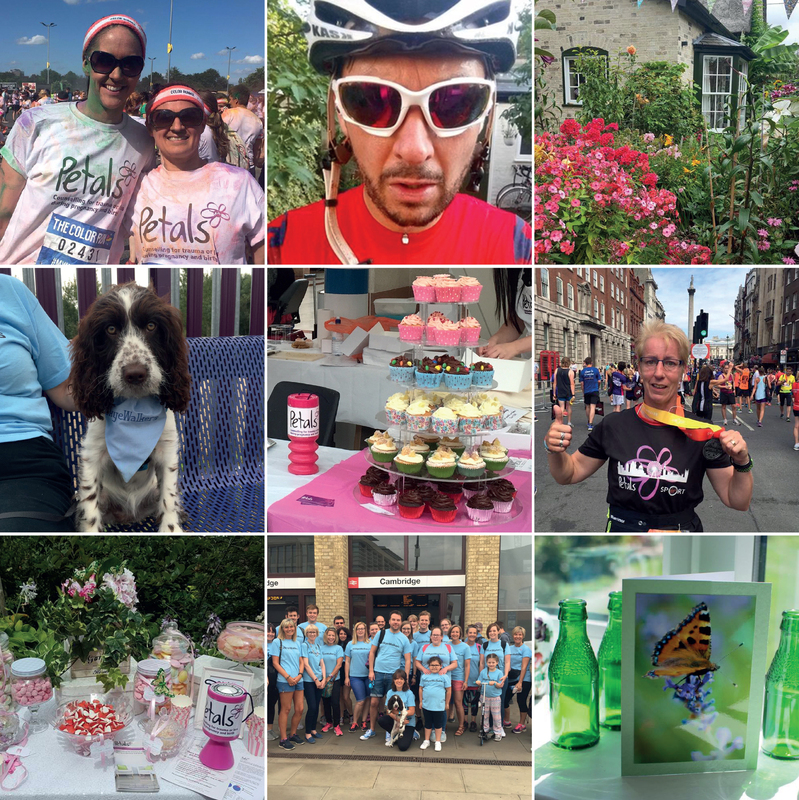 So what do you need to do to start fundraising for Petals?? 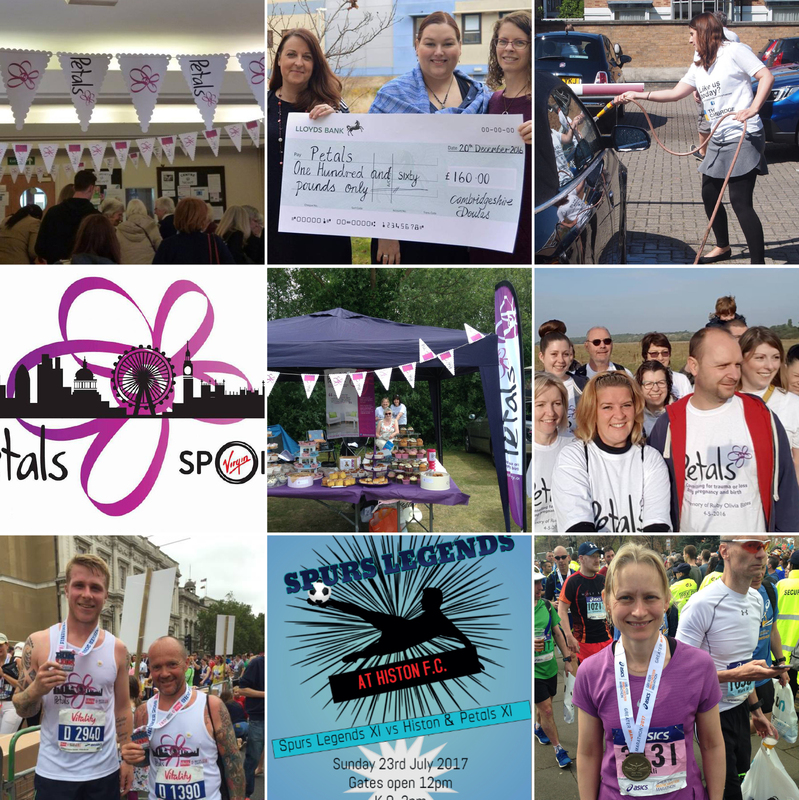 We’ve got all kinds of stuff to support your fundraising… banners, t-shirts, leaflets, flag etc. Click on the button below to find out more. You can request items on your fundraising form, or you can download various items. 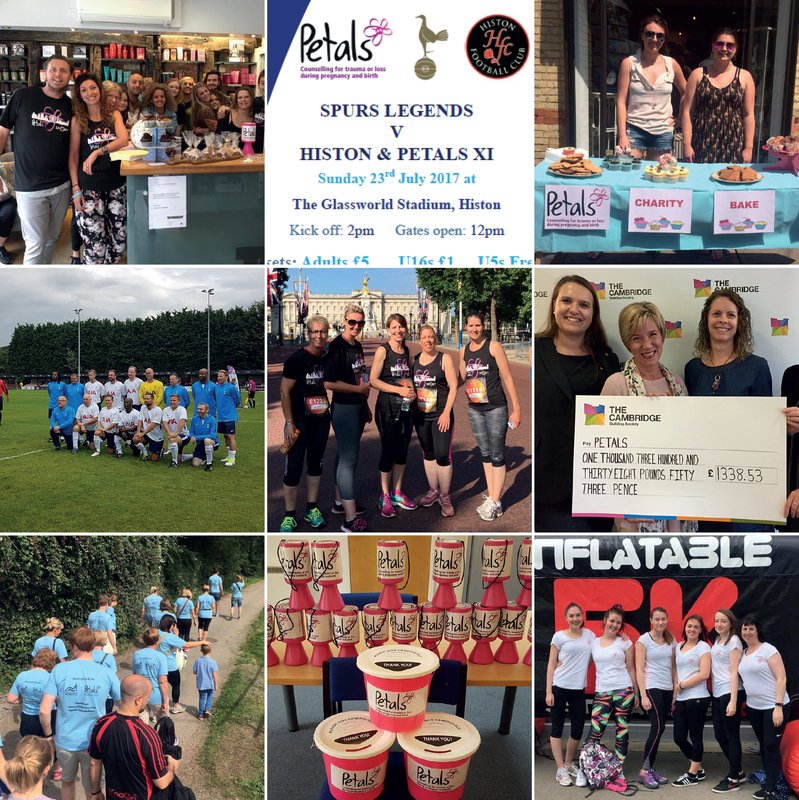 But if you’re not sure where to begin with fundraising, you could join in a fundraising activity organised by Petals – find out about upcoming events by becoming a Friend of Petals, visiting our Events Page, or liking our Facebook Page. There’s always something happening!